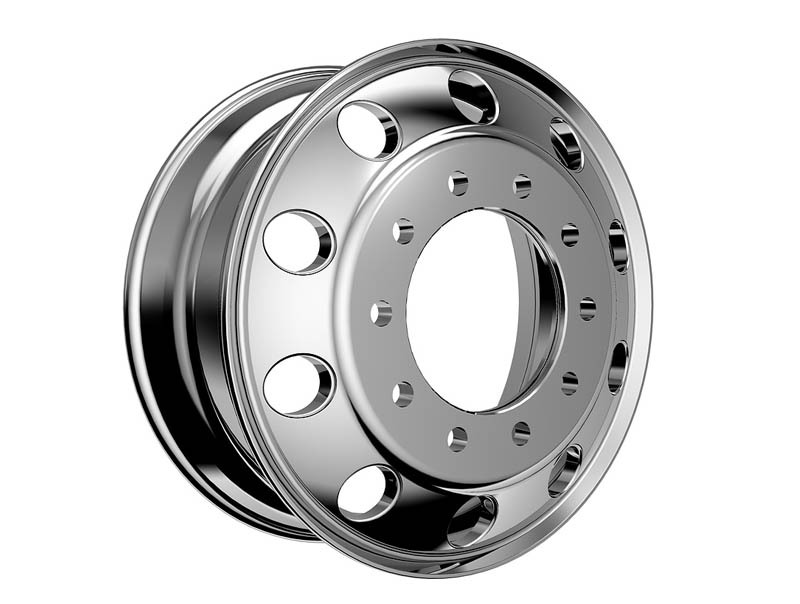 OEM Machined Finish wheels are ready for you. 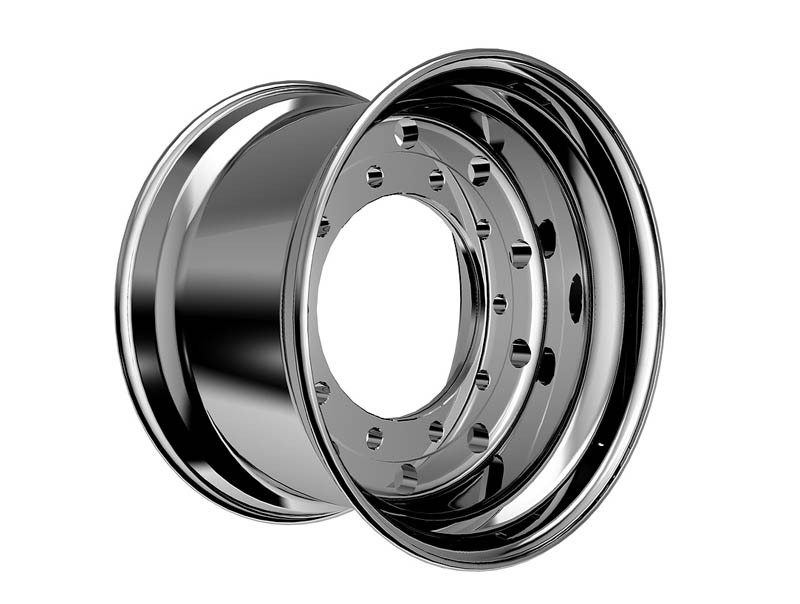 Sizes are available: 17.5*6.75, 17.5*6.0, 22.5*7.5, 22.5*9.0, 22.5*8.25 and so on. 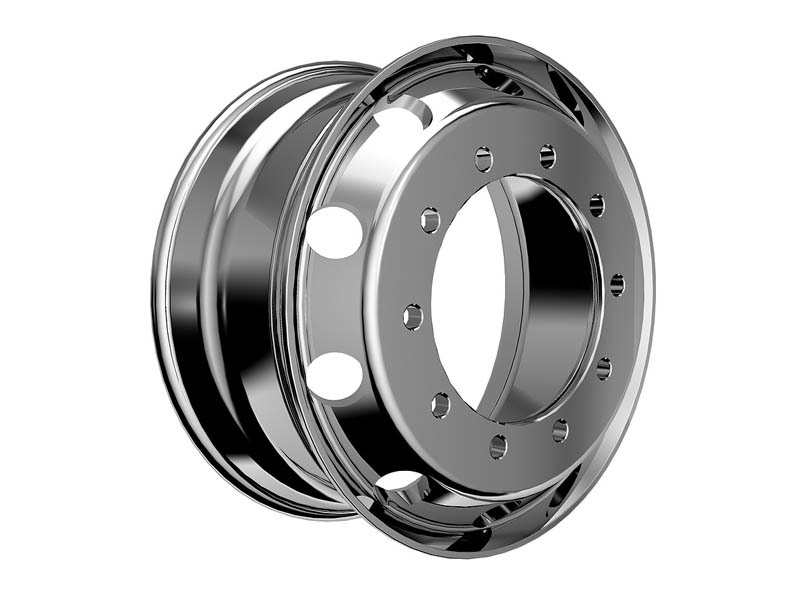 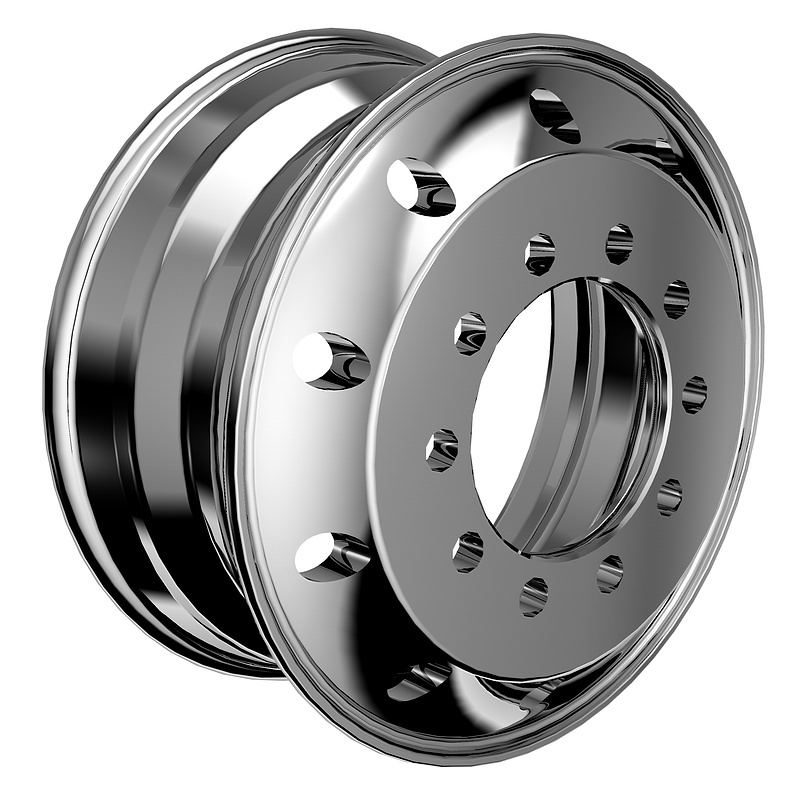 Our machined finish wheels are applicable to urban transportation.